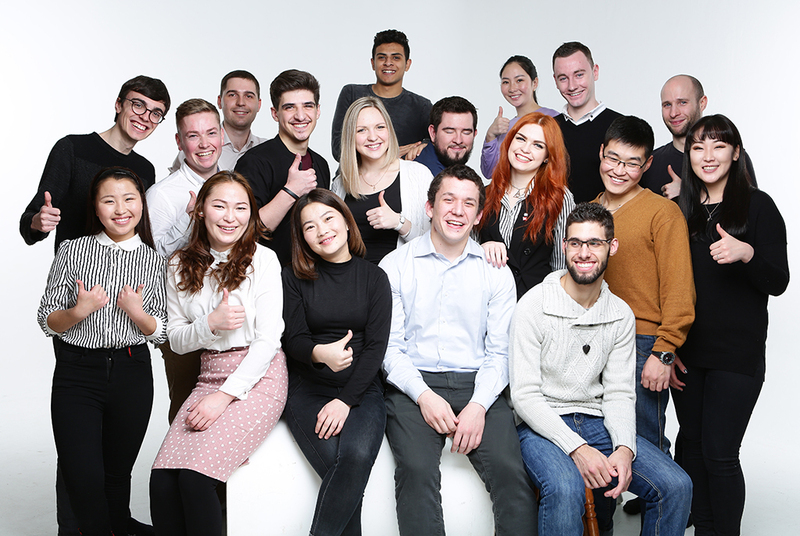 In the academic year 2018–2019, a group of 23 students from Algeria, Cameroon, Cote-d’Ivoire, Morocco, Mongolia, Senegal and Syria has started its pre-university studies at the TUSUR Center of Training for International Students. 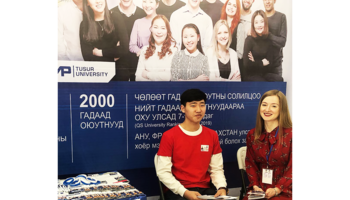 The goal of the pre-university program is to prepare international students for study of degree programs in Russian at TUSUR and other Russian universities. 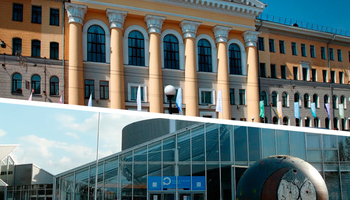 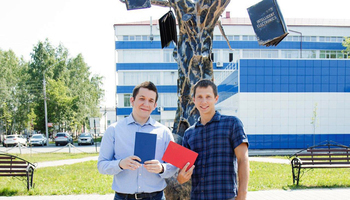 In addition to the Russian language, the program includes instruction in other subjects that will be necessary for students of engineering universities: mathematics, physics, computer science, etc. 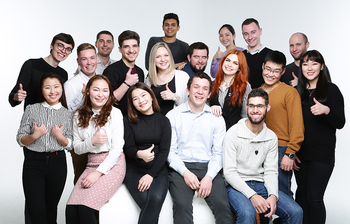 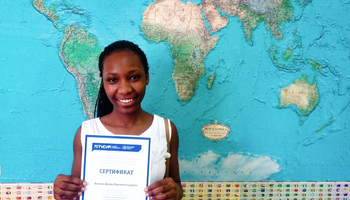 At the end of their studies, the students will have to pass exams in Russian and several key engineering subjects and, if successful, will be awarded Pre-University Course Certificates that will allow them to start university degree programs in Russia.